Here’s my list of a book collection that would be beneficial for an undergraduate in any science major. 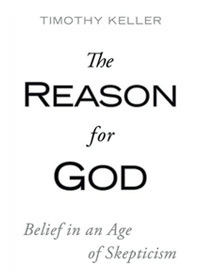 I have included a couple books by Christian authors, as these would help both Christian and non-Christian students to have a fuller understanding of the relationship between science and faith than they would get from reading Dawkins or Sagan. 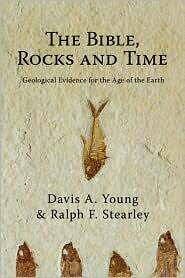 Geology: The Bible, Rocks, and Time by Young and Stearley. 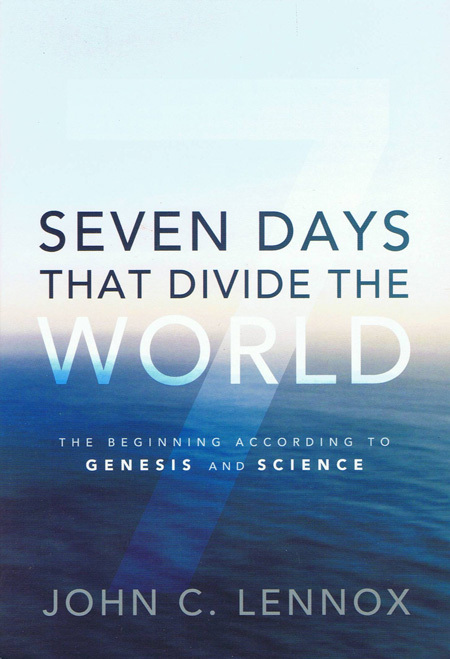 This is not only a polemic against young-Earth creationism, but an excellent introduction to the science of geology, with sections on the historical development, philosophy, and major subdivisions of the science. Environment: Pollution and the Death of Man by Francis Schaeffer. 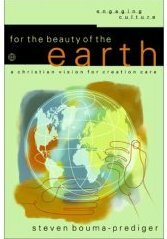 Christianity is not the enemy of the environment, but Christians sometimes are. Schaeffer saw clearly that we are in a massive ecological crisis, and pointed to a Christian world view as the solution rather than the source of the problem. Biology: The Creation by E.O. Wilson. The author is a skeptic, but recognizes the need to have religious people involved in the fight to preserve biodiversity, which is the theme of the book. 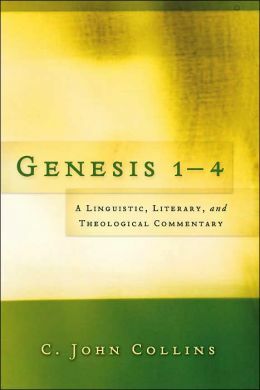 This book opened my eyes to the wonder of Genesis 1:20-25, where the waters, skies, and land swarmed with swarms of living creatures, and it was good. We now live in an impoverished world. Physics: Six Easy Pieces by Richard Feynman. This physics professor was able to explain foundational physics topics like no other. Chemistry: Radar, Hula Hoops, and Playful Pigs by Joe Schwarcz (or another book by him; this is the one I’ve read). This book is proof that even chemists can have fun and a sense of humor. Philosophy of Science: What is This Thing Called Science? by Alan Chalmers. Every science undergraduate should read a philosophy of science book, and this one is a good overview of the various philosophies of science, such as those of Popper, Kuhn, and others. My one critique: like most other philosophers of science, Chalmers focuses on the experimental sciences. Geology doesn’t operate by all of the same rules as do chemistry and physics. Plus anything by Stephen Jay Gould, just to read some really good science writing. The Bible, Rocks, and Time, by Young and Stearley. This is the best book I’ve read on the relationship between geology and Christian faith. It is much more than a Biblical and scientific polemic against young-Earth creationism, though that is certainly a big part of the book. Living the Cross Centered Life, by C. J. Mahaney. 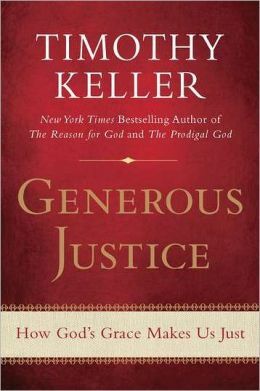 I had a post with a few quotes from this book a couple weeks ago. 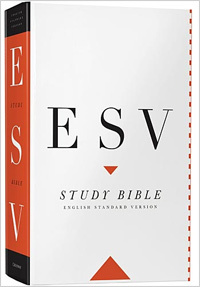 The Scandal of the Evangelical Mind, by Mark Noll. The first sentence of this indictment of Evangelical thinking reads, “The scandal of the evangelical mind is that there is not much of an evangelical mind.” Ouch. The World Without Us, by Alan Weisman. What would happen to Earth if we humans suddenly all disappeared? A History of the American People, by Paul Johnson. Wasteful spending on volcano monitoring? But Democratic leaders in Congress — they rejected this approach. Instead of trusting us to make wise decisions with our own money, they passed the largest government spending bill in history, with a price tag of more than $1 trillion with interest. While some of the projects in the bill make sense, their legislation is larded with wasteful spending. [This includes] $140 million for something called “volcano monitoring.” Instead of monitoring volcanoes, what Congress should be monitoring is the eruption of spending in Washington, D.C.
That was a rather clueless statement. Has he never heard of Mt. St. Helens, Mt. Rainier, or other major Cascade Range volcanoes, each of which is capable of killing hundreds or thousands of people, and causing hundreds of millions or multiple billions of dollars of damage? Or the threat of volcanoes in the Aleutian Islands of Alaska to aviation? Or the even greater, though more remote, threat of giant calderas such as Long Valley in California, or Yellowstone? We can debate about the budget for “volcano monitoring” but to put it in the category of “wasteful spending” as Jindal did is just plain ignorance. Perhaps we should axe the National Weather Service’s budget for tracking tropical storms. After all, who would ever need to know that a hurricane was about to hit, ummm… Louisiana. HT: This is in many places in the geoblogosphere. The Volcanism Blog has a list of geobloggers who have commented on this. Scientific American: Bobby Jindal and volcano monitoring: What was he talking about?